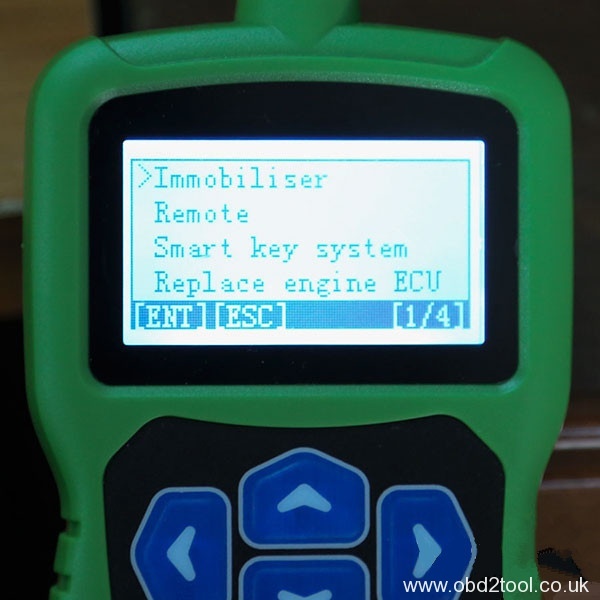 Since VPECKER Easydiag scanner is well received, the engineer is working hard to add more and more car brand and special functions (i.e Battery configuration, ABS Bleeding, EPB, Oil Reset, TPMS reset and DPF (including Replace Diesel Particulate Filter and Regeneration Diesel Particulate Filter), in a word, if you have one VPECKER Easydiag you will find you could get update very soon. Tested VPECKER Easydiag on Kia Cerato petrol, and finally some result, it haves options like launch idiag only one function is not there and that is brake fluid bleeding, all the rest functions are the same. I have tested VPECKER Easydiag on ASTRA J 2011 1.7 cdti wroks ok, haves special functions not a lot but ok.But it works until 2011. 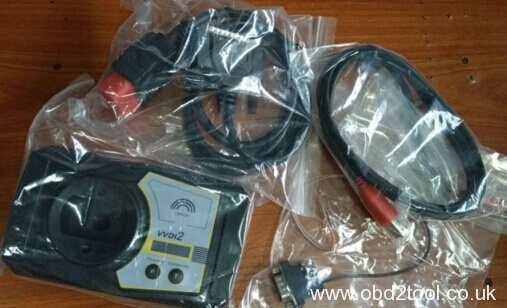 Tested vpecker ver.6.3 on BMW 530d E60 engine connect, but only read/erase fault code and live data, service reset. I got mine Vpecker today used it on a 2007 jeep…it did everything I needed it to do and more bi-directional on a lot of test from injectors to the wipers many different cars and trucks it works on ,it’s a lot better than most clones. 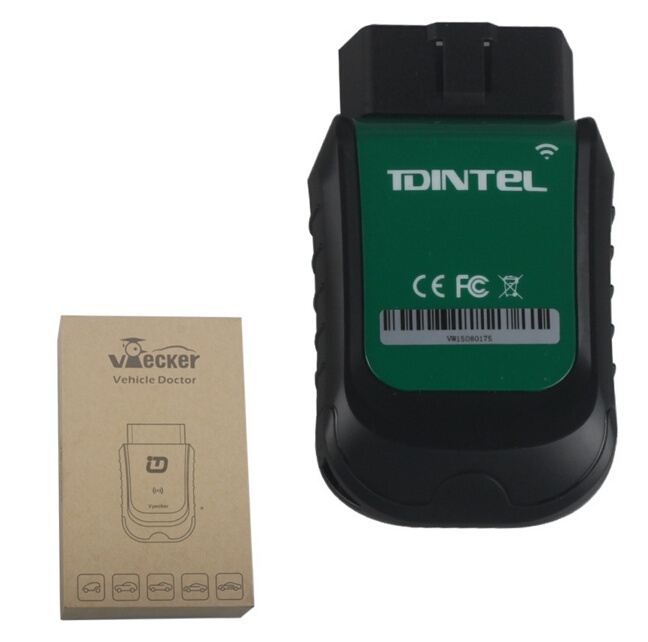 I have tested and compared today wireless vpecker scanner and launch idiag on Mazda 6 GH 2.0 diesel 2008 year. To be honest launch have a lot more options on that car then vpecker, for example on engine it can only read few parameters and it can read and clear trouble codes that’s it nothing else on engine not even DPF regeneration, idiag have a lot more to offer for that car. What it can do more with special functions its for Toyota, Honda, Scion. But since it is original interface and software price is ok for it, the only question is how will it work with updates, because there a lot of brands that is working until 2013,launch is working for all cars until 2015. So for now vpecker is good because it is even faster than launch and original for good price, but not even close to delphi or launch because of the functions that it cannot do. And one more thing, for example there is no Croatian or Serbian Language.